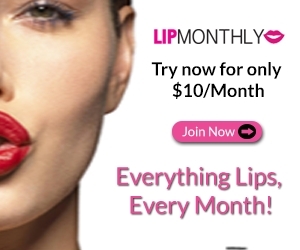 Now we don't have a Lancome counter at our Holt Renfrew but its a great deal if you do. I really like how the bag is so simple and functional. If it had the brand logo all over it I would not be likely to actually use it, but a simple blue tote? 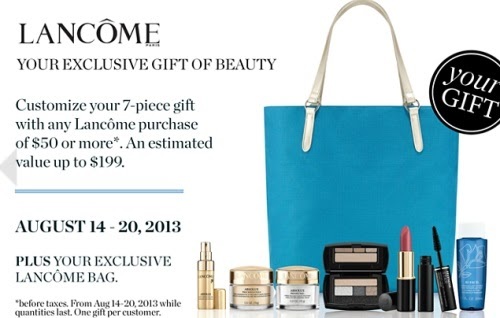 For those of you who have a Holt Renfrew near you and who use any Lancome products, this is a great deal!